It was late in the year in 1932 when WWVA Radio Managing Director George W. Smith called a meeting with Program Director Howard Donahoe and Paul J. Miller. The purpose of the meeting: to program something special for the 5,000-watt station's listeners on Saturday nights. Out of the meeting came a unanimous choice: a light, spontaneous, after-midnight program of entertainment which would be called "The WWVA Jamboree". 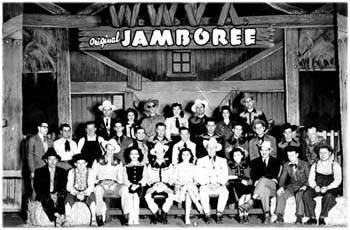 WWVA Original Jamboree Cast Photo First row: Smokey Pleacher, Hiram Hayseed, Hawkshaw Hawkins, Sunflower, Jimmy Hutchinson, Wilma Lee, Big Slim, Little Shirley, Stoney Cooper, Cy Sneezeweed, Chick Stripling. 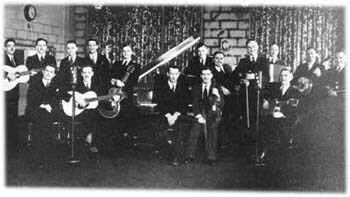 Second rowPaul Myers, Melvin Ritchie, Red Belcher, Chuck Henderson, Monty Blake, Budge Mayse, Galen Ritchie, Fudge Mayse, Curley Reynolds, Bill Carver, Jiggs Lemsley, Uncle Tom. Third RowDoc Williams, Bonnie Baldwin, Marion Martin, Millie Wayne, Cy Williams, Chickie Williams, Joe Barker. From that first show held in the WWVA studios, the show captured the audience's attention and soon, the show had to move. 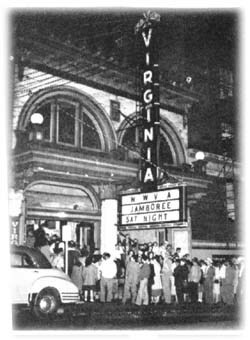 On April 1, 1933, the WWVA Jamboree made its first move to the Capitol Theatre. An admission charge of 25 cents was charged to help defray the cost of renting the theatre for the show. In fact, they advertised it as the 'Greatest Show on the Air for a Quarter." The crowd was said to be 3,266 for that first show with another thousand having to be turned away. 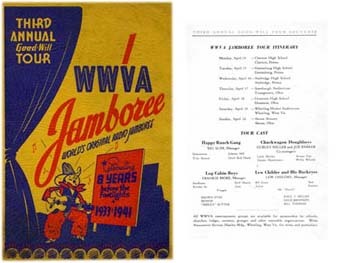 The first of the WWVA Jamboree shows were held in Wheeling's Capitol Theatre and continued there right up to February 10, 1934. A change in theatre management caused a change in the Jamboree's venue to the Victoria Theatre. 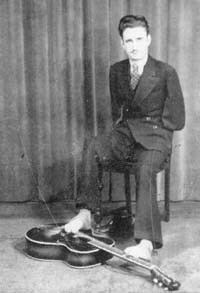 However, only two performances were held at the Victoria Theatre as larger seating capacity to handle the crowds was necessary. From there, the show moved to Wheeling's Virginia Theatre for two years. Then, in February 1936, the Jamboree moved back to the Capitol Theatre. 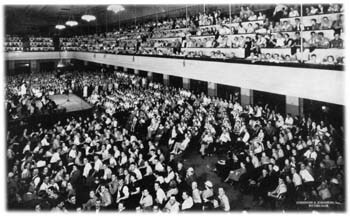 From there, the show moved to the Wheeling Market Auditorium where they say an air of 'peanut-chewing, pop-drinking informality' was the rule of the day. The show was discontinued due to gasoline rationing on December 15, 1942. The WWVA Jamboree's in-person audience drew from folks from many places well beyond Wheeling. 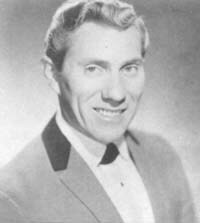 Jamboree personal appearances resumed on July 13, 1946 and the shows resumed again from the Virginia Theatre. 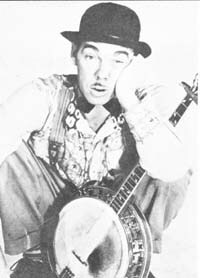 The WWVA Jamboree also had its share of traveling troupes of artists who would go to outlying cities and towns to perform for audiences. For WWVA, these were called "Goodwill Tours". 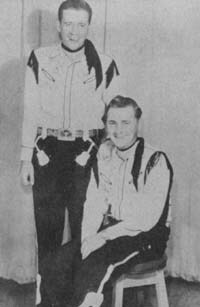 One WWVA album mentions that these tours would travel as far as 500 miles away to reach their audiences. 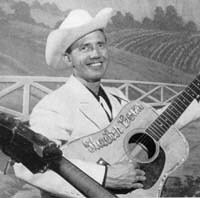 Like the WLS National Barn Dance, the WWVA Jamboree had music that one might readily associate with 'hillbilly' or 'country' music back then. As such, WWVA had its own such person in the name of Vivian Miller, who was the Jamboree organist. 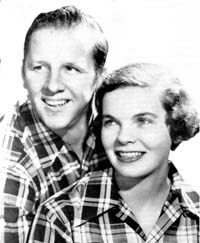 They attributed the Jamboree theme song to her and they mentioned that the words to the tune were believed to be the work of Elmer Crowe and Howard Donahoe. 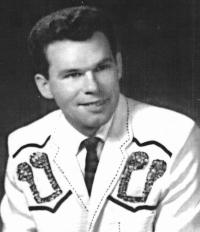  From "The World's Original WWVA Jamboree History-Picture Book", Official 1969 edition.  History of WWVA, Wheeling, W. Va.